Fresh from a working visit at M.D. 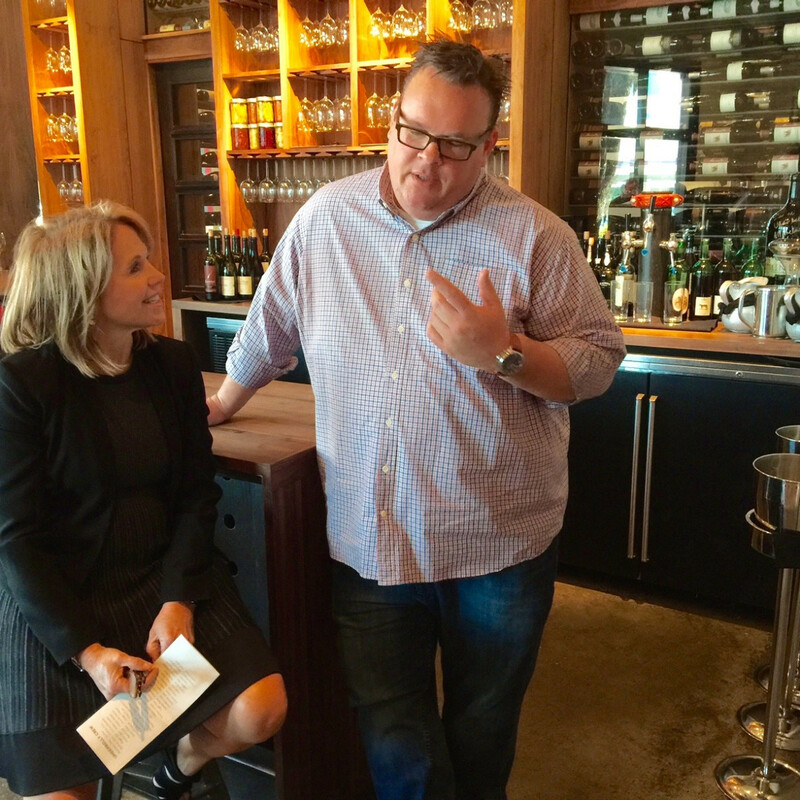 Anderson Cancer Center, Katie Couric arrived at Underbelly Thursday morning for a visit with chef Chris Shepherd and a surprise sampling of his famed Korean braised goat dumplings. "Goat dumplings?" she questioned with a note of relief. "I was afraid you were going to say goat testicles." 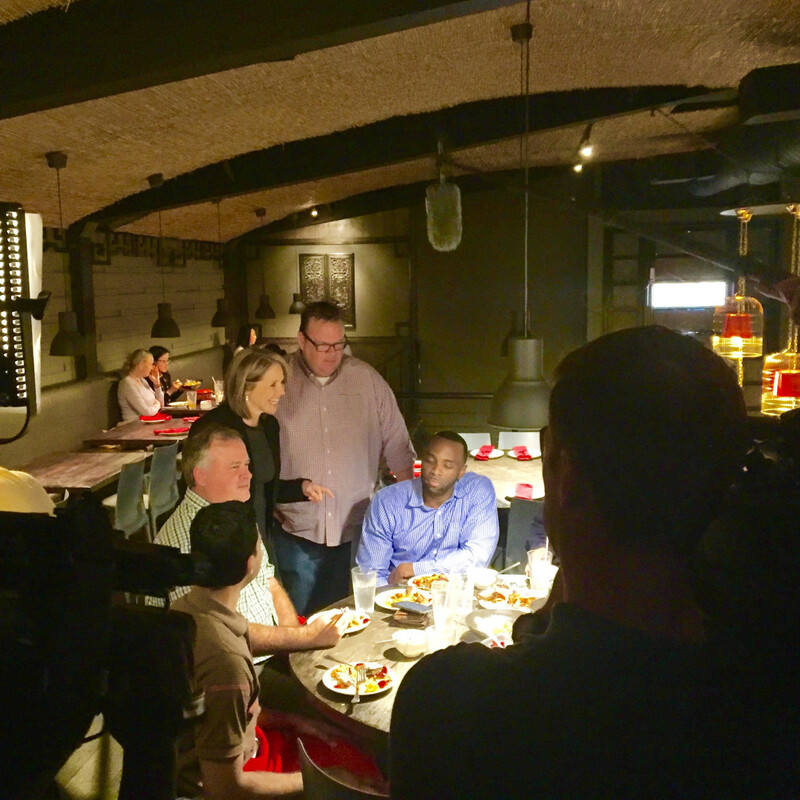 It was one of three restaurant stops as she continued working on the Houston chapter of her docu-series Cities Rising: Rebuilding America, currently airing on Yahoo News where Couric serves as global news anchor. 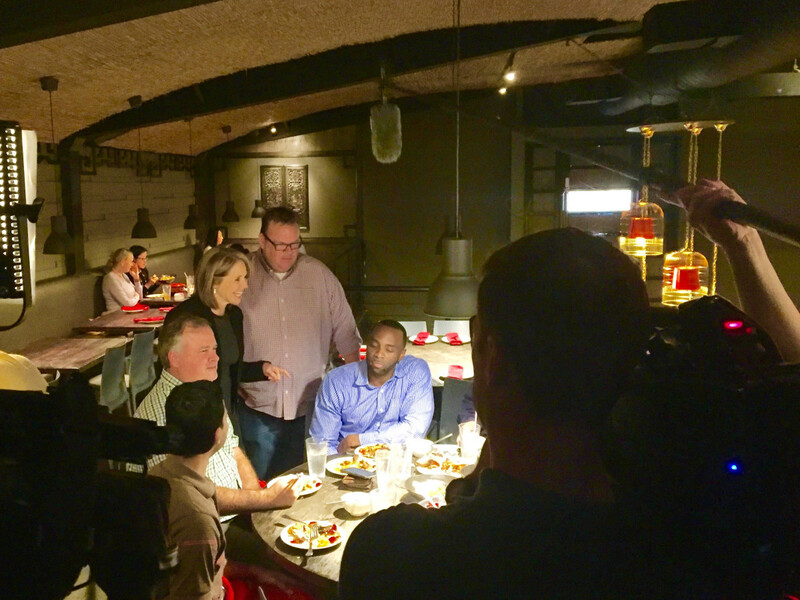 After the Underbelly visit, Shepherd accompanied Couric across Westheimer to Mala Sichuan and then to Pho Saigon in Midtown. 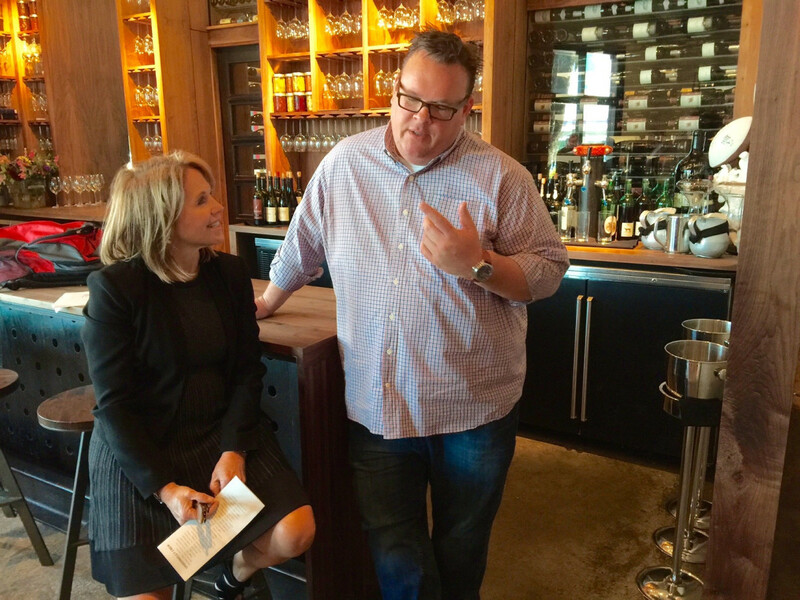 There were interviews, tastings and plenty of selfies for Couric fans. The focus of the series, which has already posted stories on Buffalo, New York, and New Orleans, is, as Couric tells CultureMap, "how American cities are reinventing themselves in a whole myriad of ways." "This has been a really fun assignment for me because we're going to a lot of American cities and talking about how they're doing things right. I think in my business it's difficult to find positive stories," she says. The focus of the Houston story is on the city's widespread collaboration, Couric says. "It's fun for me to be in Houston and I'm learning so much . . . Houston is a lot about collaboration," she says, collaboration in particular in medicine and science through M.D. Anderson and the Texas Medical Center and collaboration through business as evidenced through Chris Shepherd and the restaurant industry. "It shows how everyone working together can produce incredible things," Couric notes. 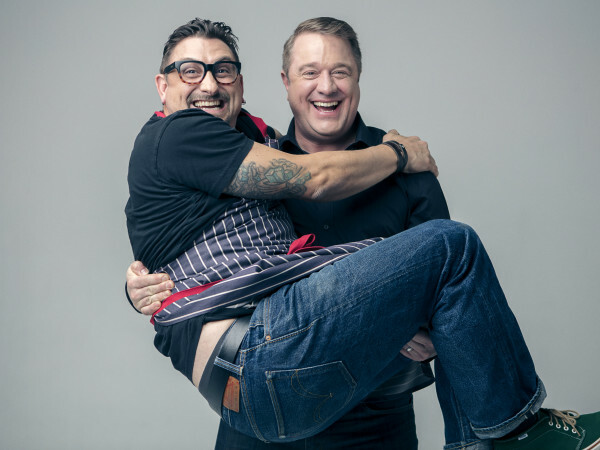 "I was struck by how Chris helps other restaurateurs and is really an ambassador for all kinds of cooking and all kinds of business really. 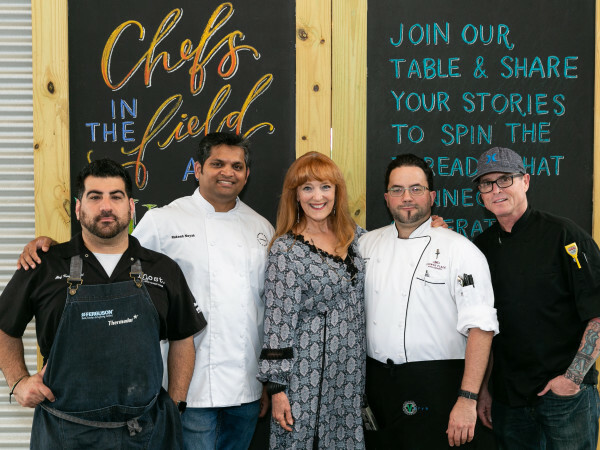 That's obviously not only a great culinary boon to Houston, but it also helps economically." 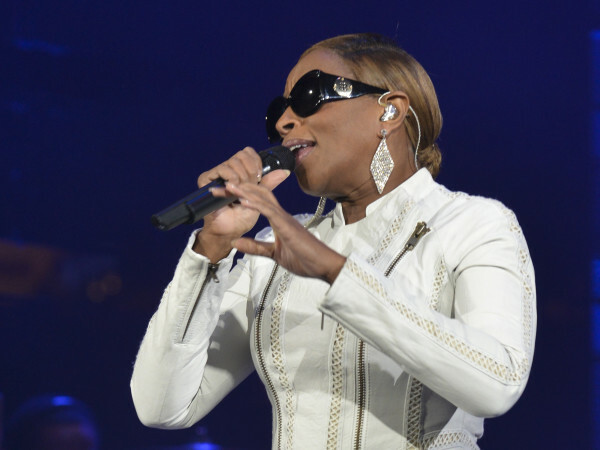 The Houston segment is expected to post on Yahoo News in two weeks.